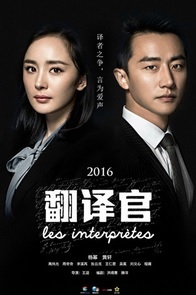 Professional and major in the French language, Qiao Fei (Yang Mi) grew up determined to be a translator. 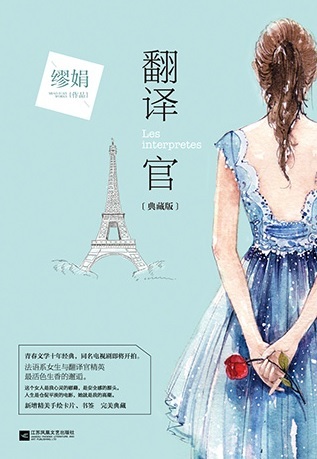 She met genius translator, Chen Jia Yang (Huang Xuan) in a chance encounter. And in order to avoid her former boyfriend, Gao Jia Ming, Qiao Fei got to know Chen Jia Yang. Qiao Fei unexpectedly found out that Chen Jia Yang is her translator interviewer the next day, and she is his interviewee. Both of them start off with a misunderstanding as they work together. Eventually, Qiao Fei earns Chen Jia Yang's affirmation through her unremitting efforts. The two finally confirmed their feelings for one another after going through all twists and turns. Just as Qiao Fei's career and love life started off well, there was a surprise turn of events. 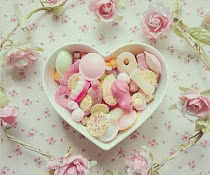 Gao Jia Ming once again invade in her life. 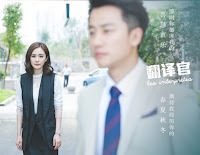 Realities and lack of trust rise conflicts among Chen Jia Yang and Qiao Fei. And they eventually break up. Chen Jia Yang welcome new challenges in his career, while Qiao Fei took a break to upgrade her French language. Both of them grow to be a better person and after facing death, they have a fresh start once again. They realized their true feelings. Qiao Fei in pursuit of higher career aspirations and Chen Jia Yang also finally found his true self. Translator (Trailer) is adapted by Chinese novel, Les Interprète / Interpreter by Miao Juan (Ji Huan Huan).